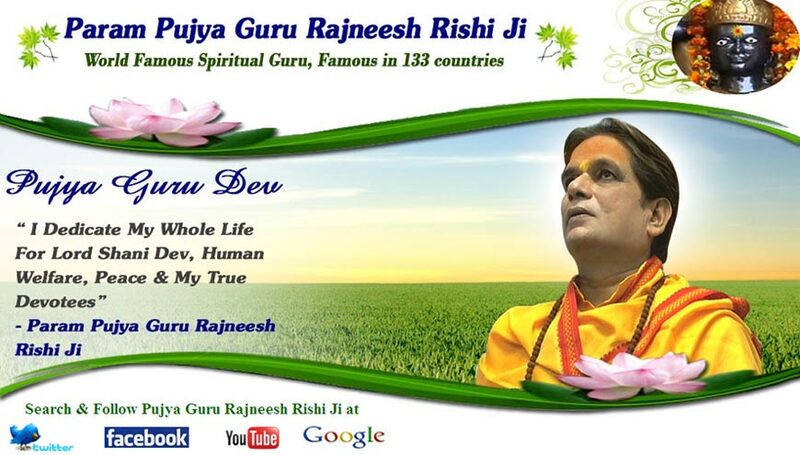 Swami Raj Rishi is just 33 Year old Young man doing M.Tech from Highly Prestigious Govt. Institute of India after getting admission through IIT - JEE Entrance Exam. Swami Raj Rishi has a deep interest and knowledge in Indian Vedic Astrology from his childhood in the guidance of his father Guru Rajneesh Rishi famous in 133 country for his Astrology and Spirituality. Swami Raj Rishi has deep knowledge of Horoscope Reading, Janm kundli Analysis, Remedies by Birth chart, Janam kundli Upay, Trouble shooting through Horoscope etc. About 30 years ago an engineering student got inspiration from within and decided to dedicate his whole life in search of "Eternal Truth" and to "Help" the people who are in trouble. After knowing Real Facts about the huge number of so called Spiritual Gurus, many Frauds Sadhus and Cheaters - Dhongi Babas, Guru Rajneesh Rishi Ji Lived in a Graveyard ( Kabristaan ) for more than 3 years in District of Nainital and realised the Real Truth of this World. Making Almighty SGod his only Guru, he went deep inside to find the answers of so many unanswered questions. After 30 years of experience and knowledge he attained the supreme state.